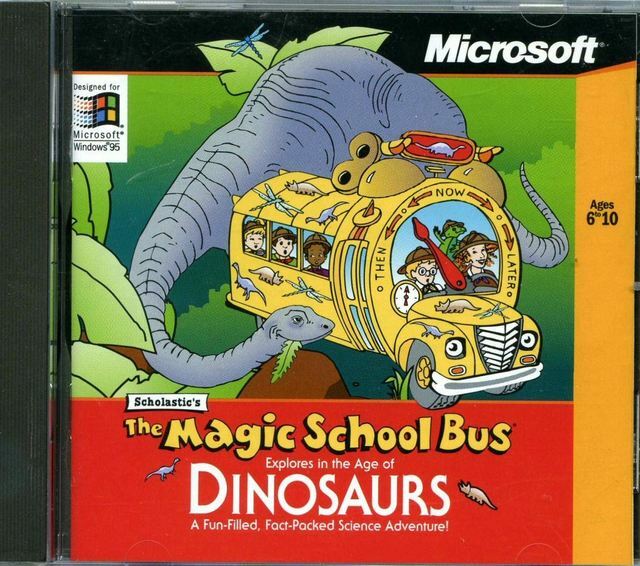 Computer history geeks: one of my first books! Written at the dawn of the PC. Q. Why do cows have hooves? Two kings and a joker are stranded on an island. A wizard offers each one a wish. The first king wisely wishes to go back home. The second king, also very wise, wishes the same. The joker feels lonely, all by himself, so he wishes the two kings back to the island. I developed character profiles with back stories, designed the narrative arc, and wrote cut scenes (graphic novel style) for this educational video game. 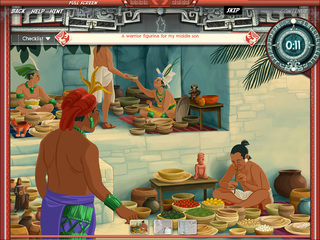 More information and a free demo version at Dig-It! Games. 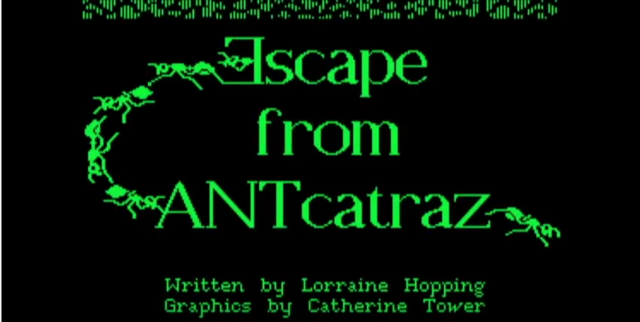 Escape from Antcatraz appeared in Scholastic's Microzine software series for the Apple IIe. TeachThought review: "It’s hard to find information about Scholastic’s early education series Microzine, but many will remember playing the games that it produced. 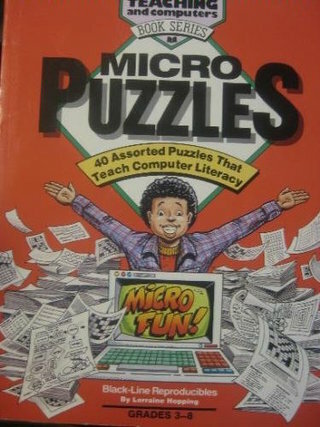 Microzine was an innovative product in the educational gaming world, as it was a subscription service. 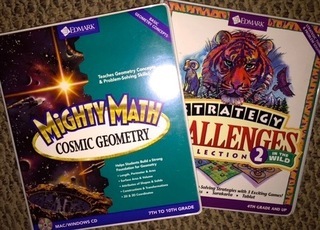 Five times a year, subscribers would get four educational programs and ... it produced numerous educational titles, including memorable games like Myths of Olympus, Escape from Antcatraz, Quest for the Pole, and Safari." Nostalgic review from Tom at NerdNest Productions: "When most of my peers think of the Apple II, they think of trekking to Oregon and avoiding awful 19th-century diseases. As for me? Well, I spent plenty of time on the trail, but I have a big appreciation for the deeper cuts, including this gem from 1987: Scholastic's Escape from Antcatraz. There isn't much about it online. It was through some Apple forums that I found other users that remembered it. Here's hoping this video increases its visibility as it's pretty great. I hope that one day we'll be quoting 'We stick together' as often as we quote Bionic Commando and Metal Gear." Top products from the 1980s and 90s, including three of my titles.